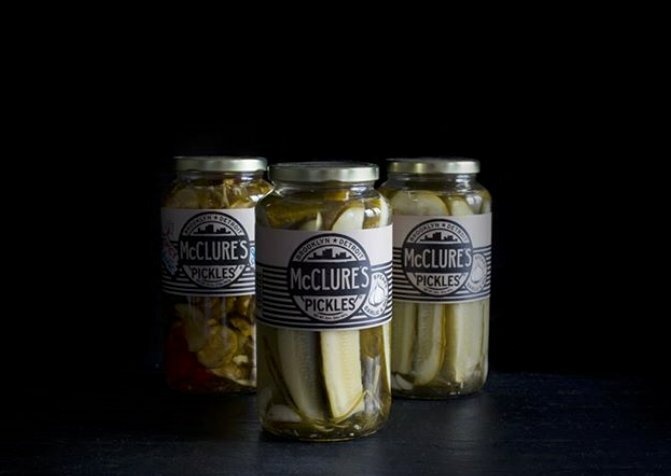 November 14th is National Pickle Day and McClure’s Pickles is celebrating the whole month of October, leading up to the BIG day! National Pickle Day is observed annually on November 14. It may be a Dill, Gherkin, Cornichon, Brined, Kosher Dill, Polish, Hungarian, Lime, Bread and Butter, Swedish and Danish, or Kool-Aid Pickle. Whichever is your choice, eat them all day long. The term pickle comes from the Dutch word pekel, meaning brine. In the United States, the word pickle typically refers to a pickled cucumber. – Each year in the United States, 5,200,000 pounds of pickles are consumed. – Pickles are a great snack, low in calories and a good source of vitamin K, though they can be high in sodium. – When served on a stick at festivals, fairs or carnivals, pickles are sometimes known as “stick pickles”. – A rising trend in the United States is deep-fried pickles which have a breading or batter surrounding the pickle spear or slice. – For thousands of years, pickles have been a popular food dating back to 2030 B.C. At that time, cucumbers were imported from India to the Tigris Valley where they were first preserved and eaten as pickles. – Cleopatra attributed her good looks to her diet of pickles. – Julius Caesar fed pickles to his troops believing that they lent physical and spiritual strength. Use #NationalPickleDay to post on social media. 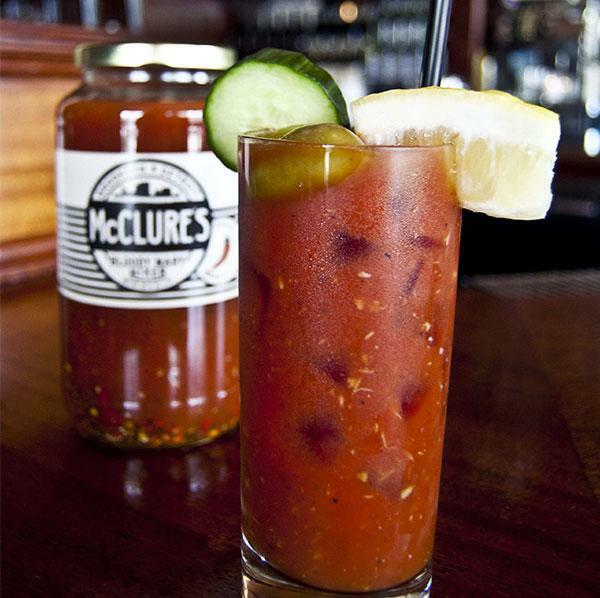 Using the leftover brine from a jar of McClure’s 32oz Spicy, Garlic, or Sweet & Spicy pickles, fill the rest of the jar with tomato juice. Add 2-3 dashes of black pepper and additional seasoning (garlic powder, etc.) to desired taste. Using the cap that came with the jar, place the lid back on the jar and tighten. Lightly shake/stir the jar to mix the ingredients. 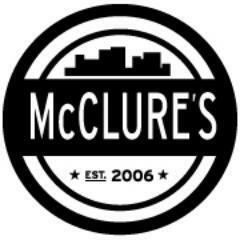 Pour into an 8oz glass over 1oz of ice, 1oz vodka and add a McClure’s pickle for your garnish. #DetroitBitesBack. Find us at @kroger, @HEB, @Walmart, @Target, @meijer and other amazing retailers!